After more than 9 years in business, SWC specializes in working with metal projects large and small. 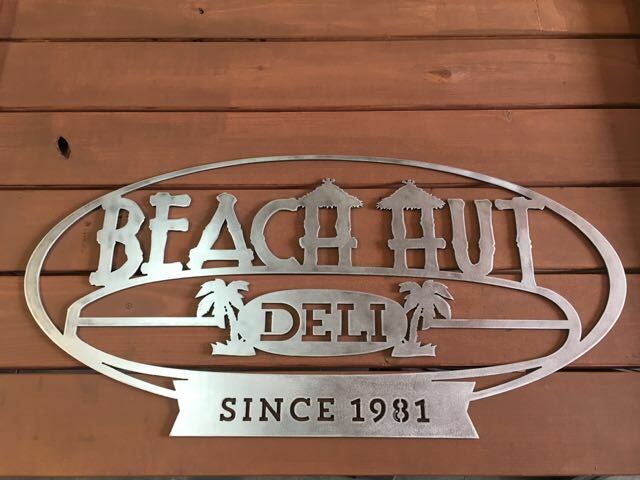 Everything from detailed custom signs to complex parts, brackets, and components. 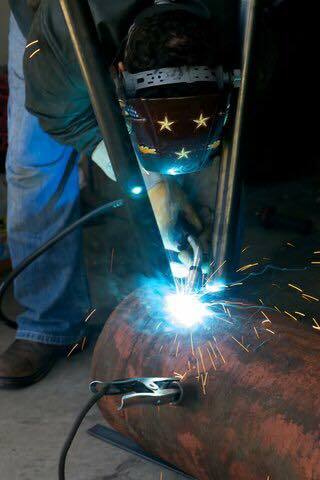 We are experienced in all welding processes along with all forms of metal cutting and fabrication. 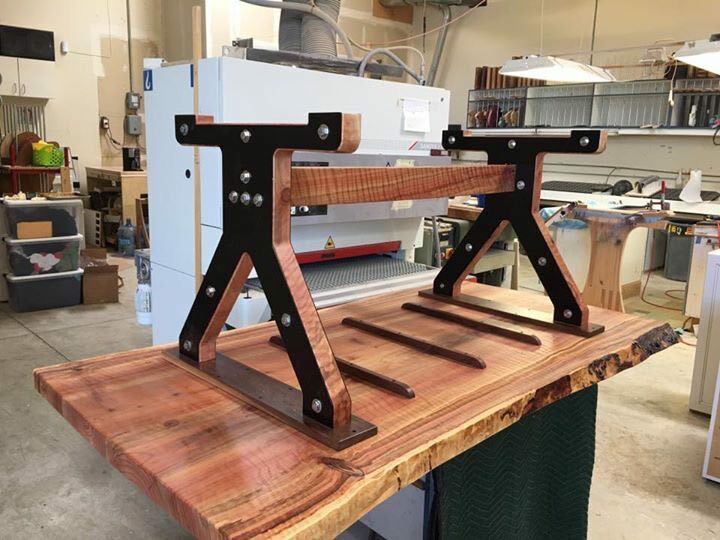 We strive to be a single source to meet all of your fabrication needs. Let us know how we can help complete your next project! WE HAVE EXPERIENCE IN WELDING STEEL, ALUMINUM, AND STAINLESS USING ALL PROCESSES. IF IT NEEDS TO BE CUT, WELDED, BENT, OR FABRICATED, WE CAN HELP YOU COMPLETE YOUR PROJECT. *FOR THE LARGER PROJECTS, WE UTILIZE A ROBOTIC WELDING SYSTEM TO INCREASE PRODUCTIVITY AND LOWER PER PIECE COSTS WHILE INCREASING THE OVERALL WELDING QUALITY WELD AFTER WELD. 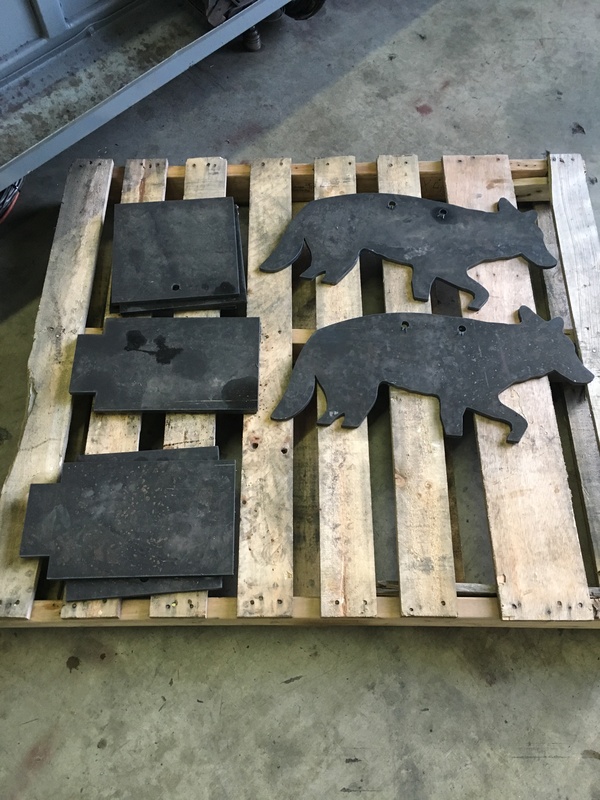 *PLASMA HAS BEEN THE MAINSTAY OF OUR CUTTING BUSINESS BUT WE NOW ARE ABLE TO OFFER LASER AND WATERJET CUTTING SERVICES AS WELL. HAVE A PROJECT IDEA? PLEASE FILL OUT THE FORM BELOW AND WE WILL GET BACK TO YOU AS SOON AS POSSIBLE. Your e-mail has been sent. You should receive a reply within 24 hours!